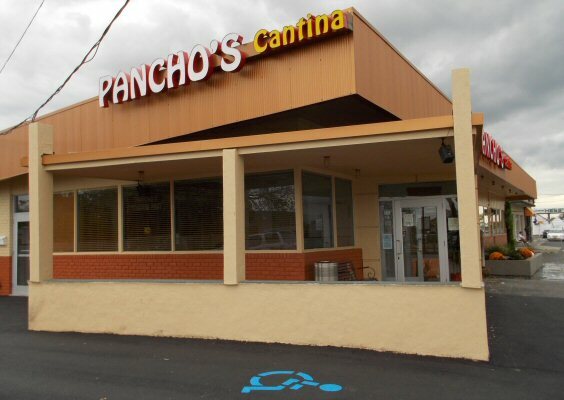 Pancho’s has grown to be Nassau County’s favorite destination for quality Tex-Mex food and drink. 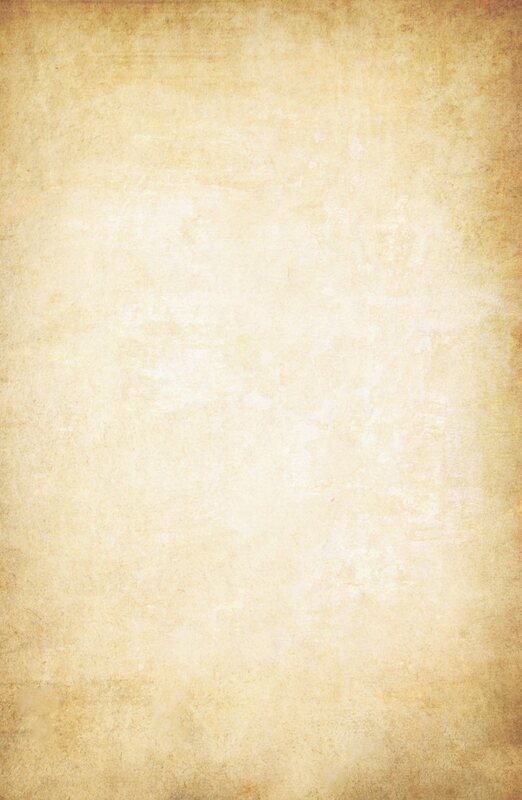 Founding brothers Stephen and Gary Steiner were living in Colorado in the late 70’s. Having grown up on Long Island in a restaurant family (their parents owned Al Steiner’s, one on the South Shore’s most famous steakhouses), the brothers realized the popularity of Mexican food in Colorado decided to return to NY to open the original Pancho’s. In 1987, Stephen missed skiing too much, so he moved to Hunter Mountain and opened Tequila’s Restaurant. 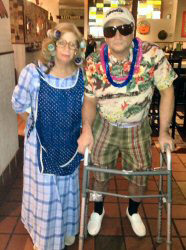 Gary and his wife Helene moved Pancho’s to Oceanside opening as Pancho’s Cantina where we began offering our famous Fajitas and Margaritas, as well as all of our delicious BBQ items. before and after hurricaine Sandy. 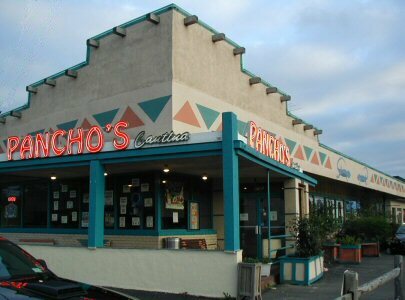 In 1994, needing more space, Pancho’s was on the move again, settling into our current Island Park home. Everything went well until Sandy struck in 2012, devastating Island Park and so many of our neighbors and customers in the surrounding areas. 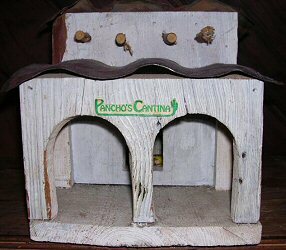 together we rebuilt Pancho’s Cantina stronger and better than ever! 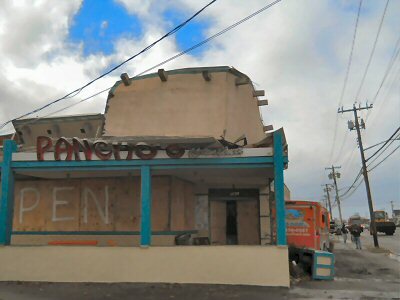 Pancho's Cantina - "In the News..."
"2 In The Kitchen: Life After Sandy/Restaurant Rebound"
but, the Fish Taco recipe shown in the video is still available! "Dig into the Big, Bold Flavors of Pancho's Cantina"